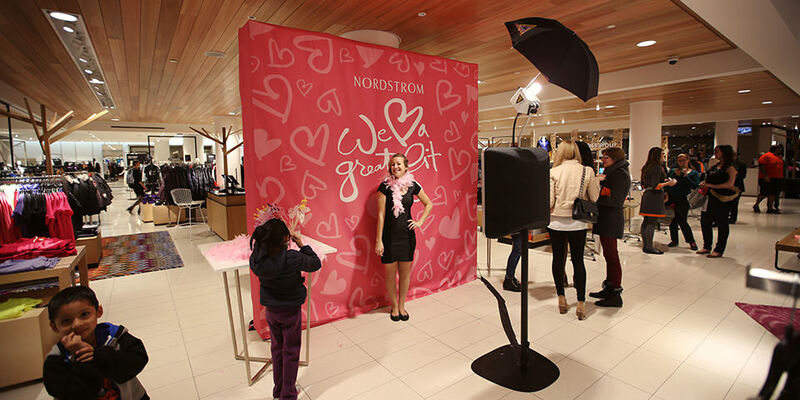 Ask us about our photo booth services and add some red carpet pizzazz to your wedding or party. Order a Photo Booth now with unlimited photos that print within minutes. Choose from a variety of props and snap away! There are two types we offer for instance, you could go with an open booth with your choice of 8×8 backdrop or you could go with a fully enclosed option. Social media posting available if requested. The guests at your event will get to take home a copy of their photos printed in seconds. They can also view their photographs online via our lifetime online hosting server. Whereas with “The Deluxe Package” you will get a DVD mailed to you with all the pictures taken at your event as well as a scrapbook. 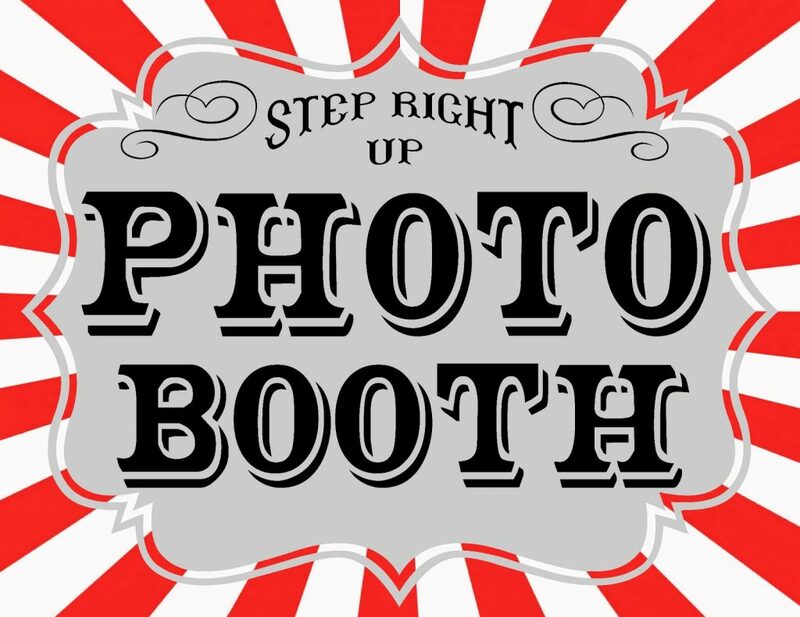 With our photo booth social media posting kiosk, (Wi-Fi permitting) your guests can tag, share and show off the fun times. To add even more fun we have a variety of props and 8×8 backdrops that can be customized for your party theme. Click our SERVICES link for a complete list of our services available for your event.